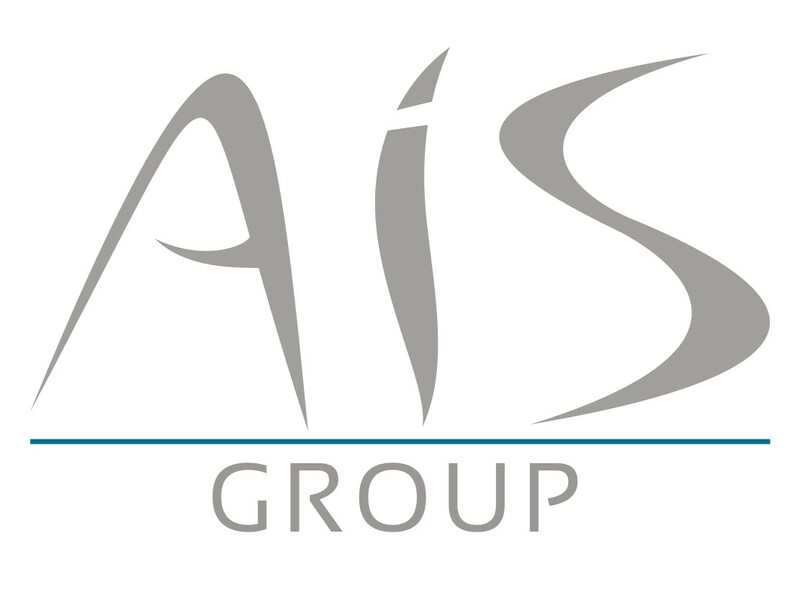 New ACIA institutional member: AIS Group is a strategic, financial and technological consultancy firm with international operations. Our specialty is to generate value from the data through artificial intelligence techniques, business intelligence, and technology so that our clients attain their objectives. To achieve this, we rely on the creation of Information Systems for Decision Support based on statistical modeling (forecasting) and mathematics (optimization), Big Data and Machine Learning techniques.